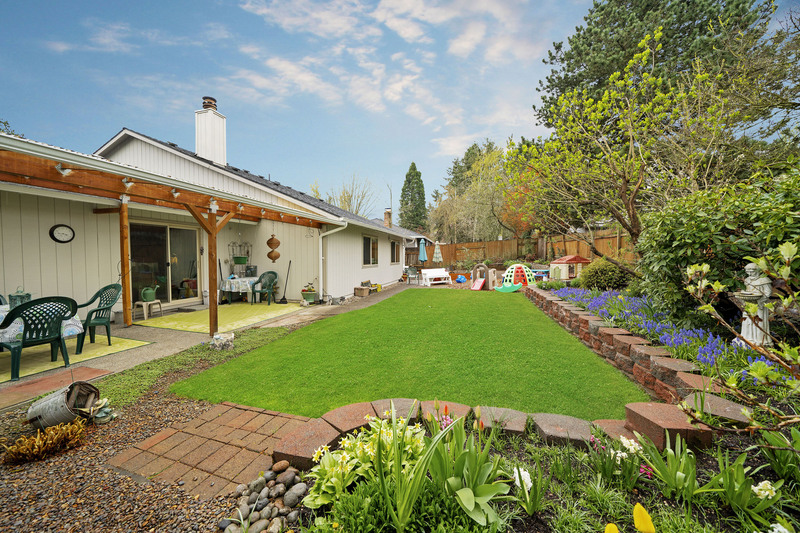 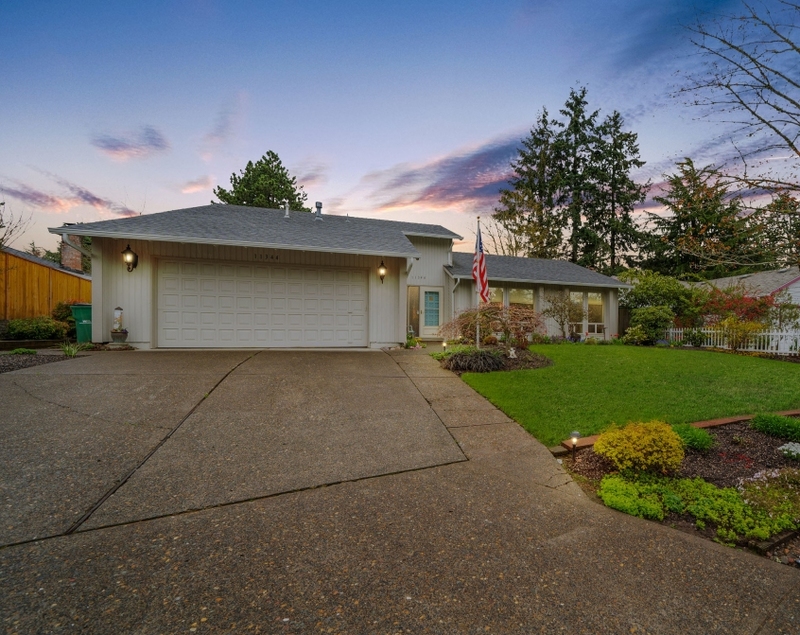 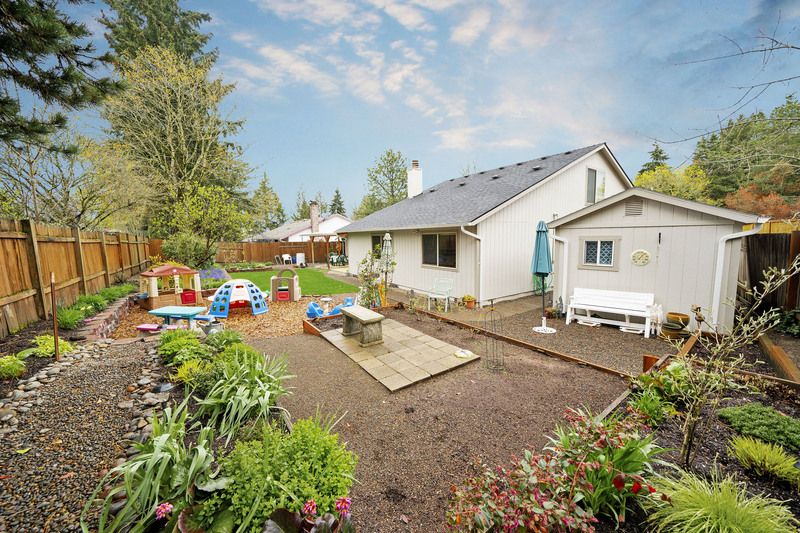 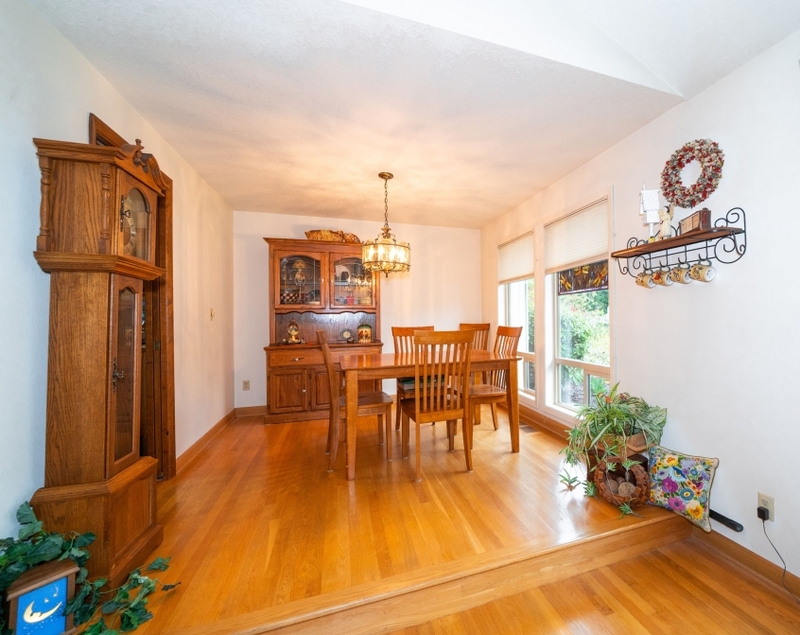 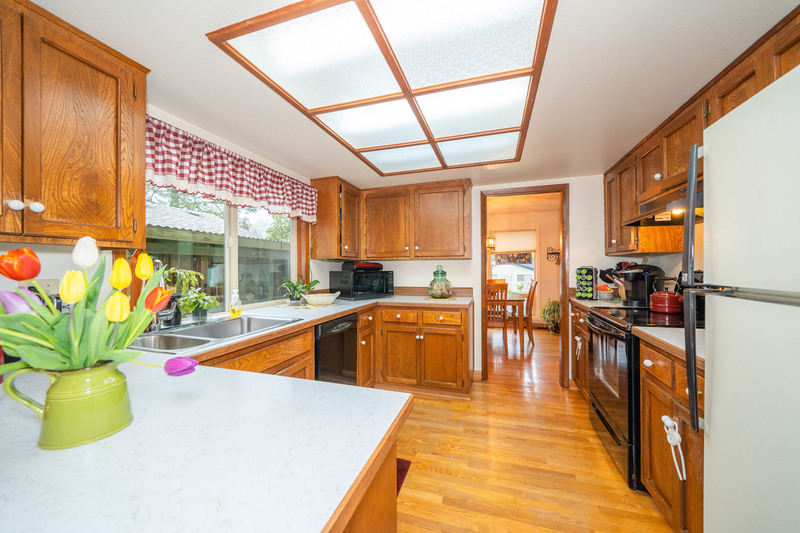 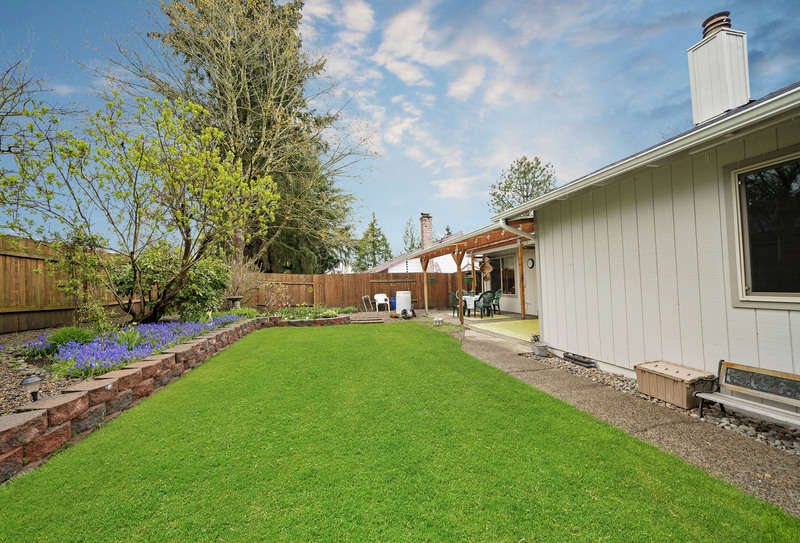 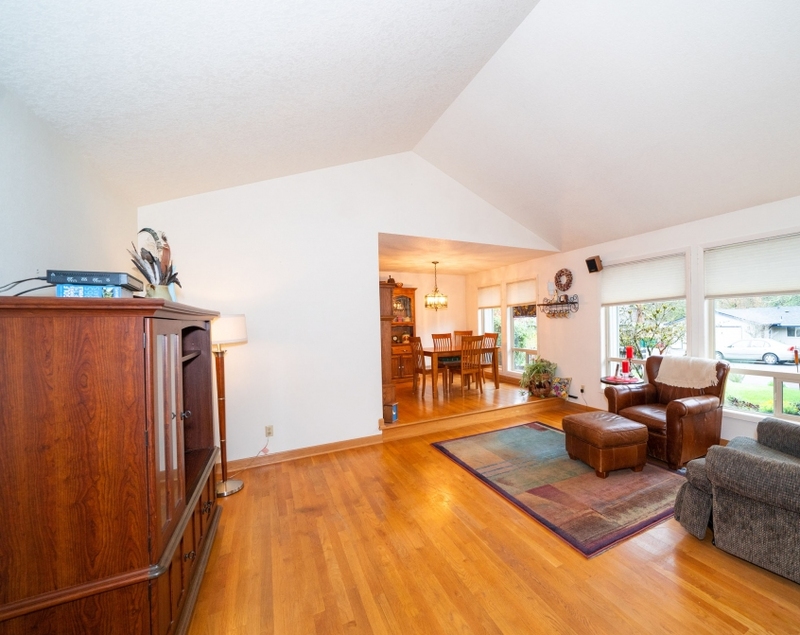 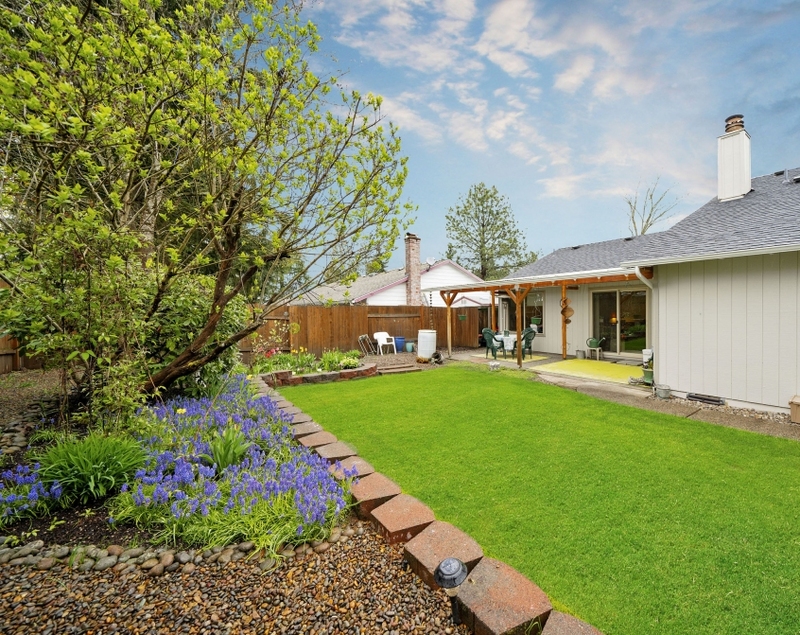 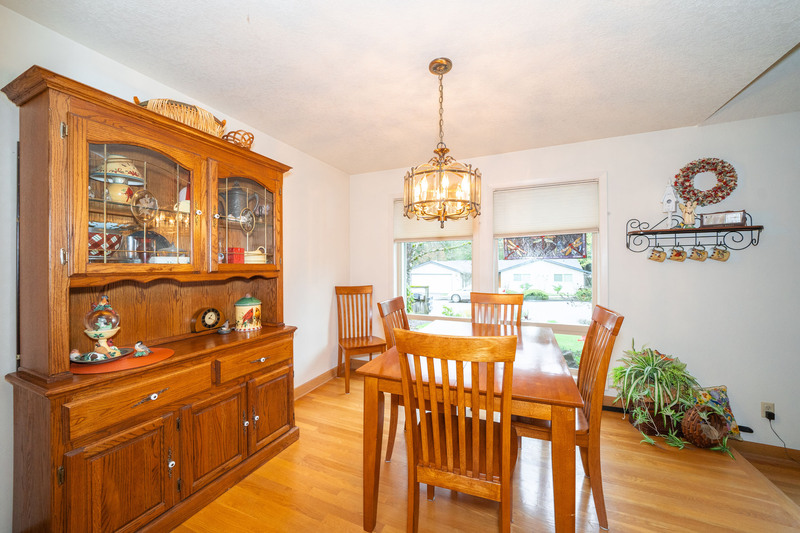 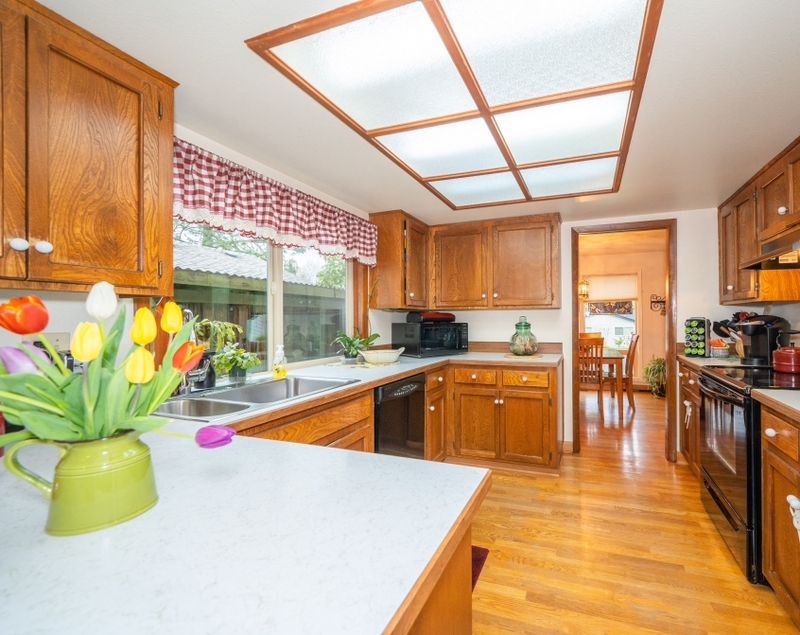 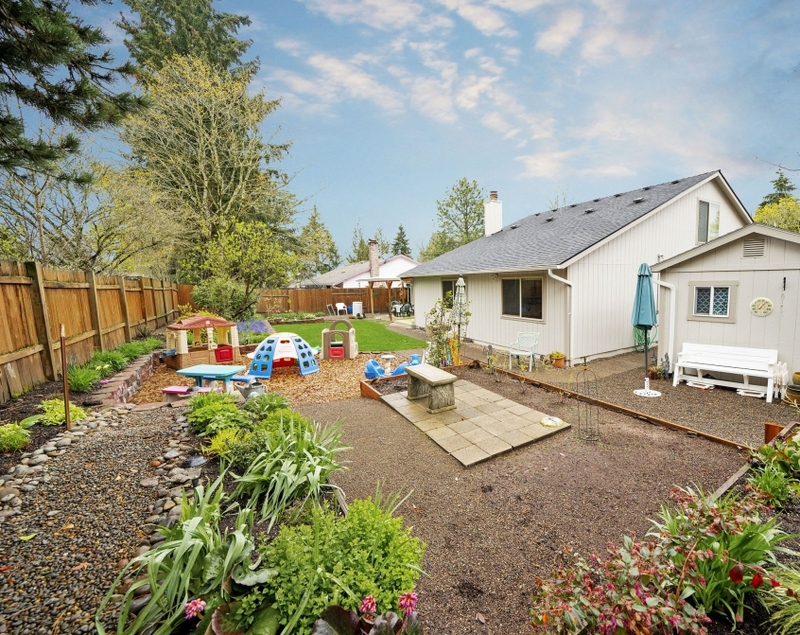 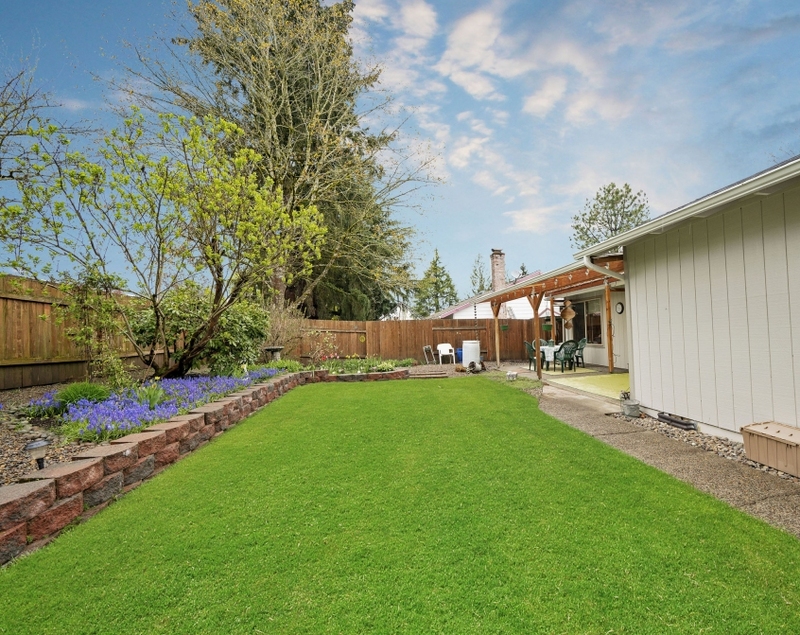 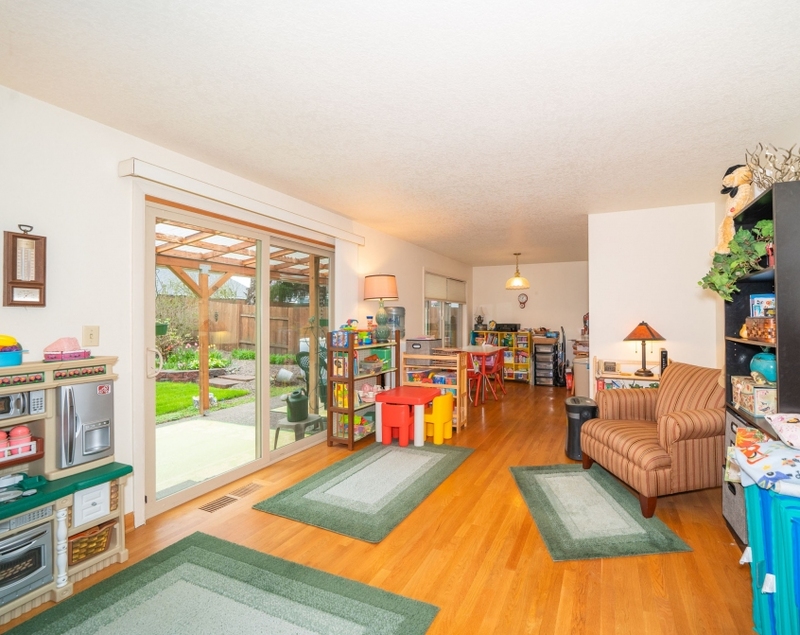 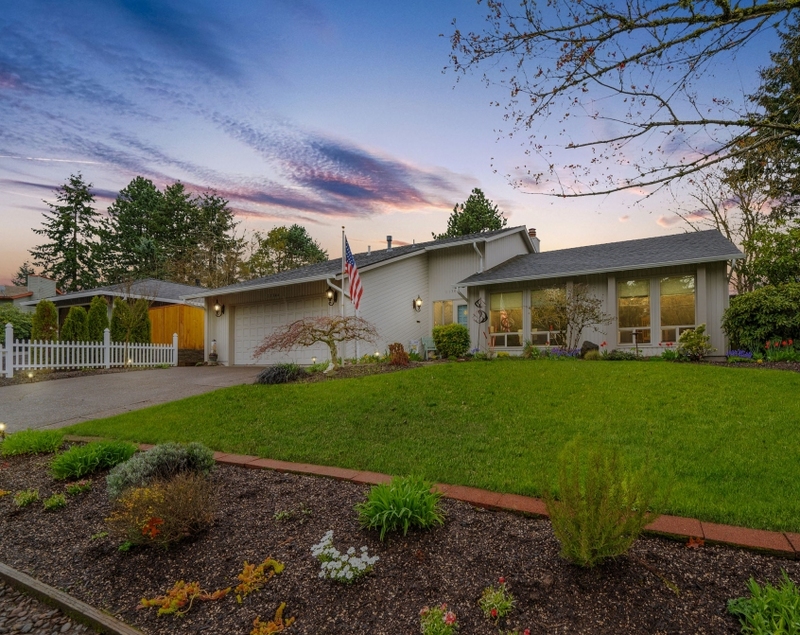 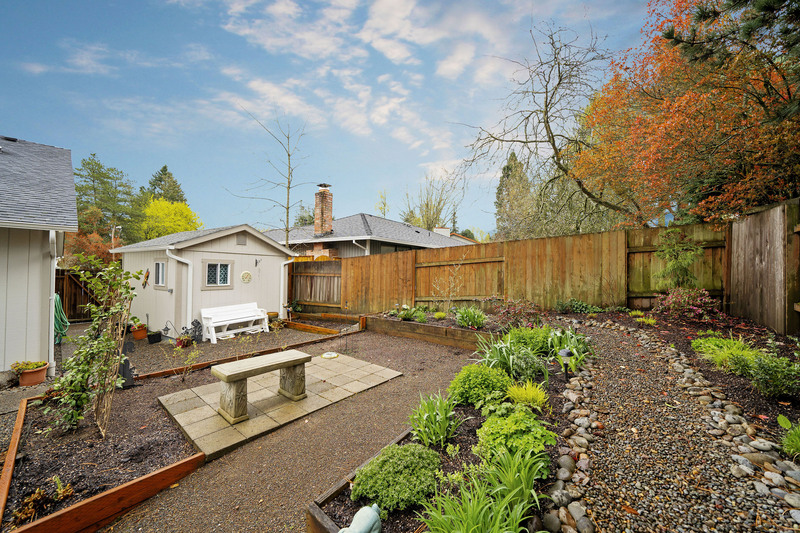 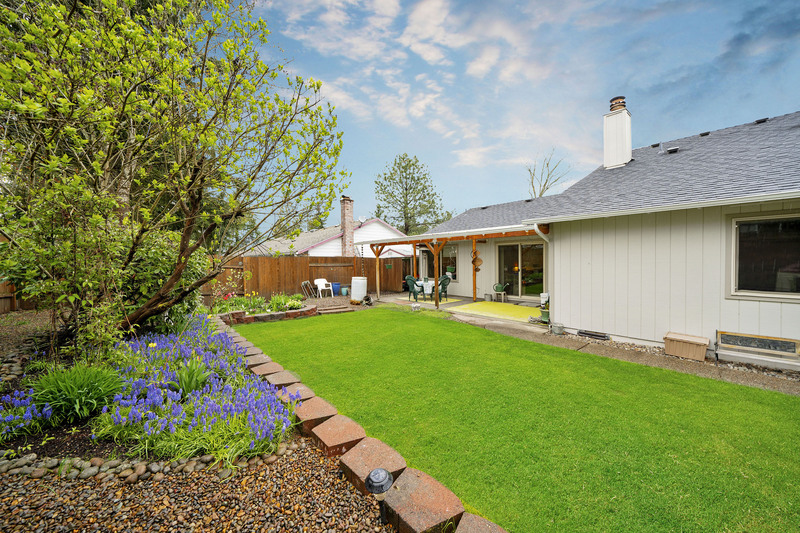 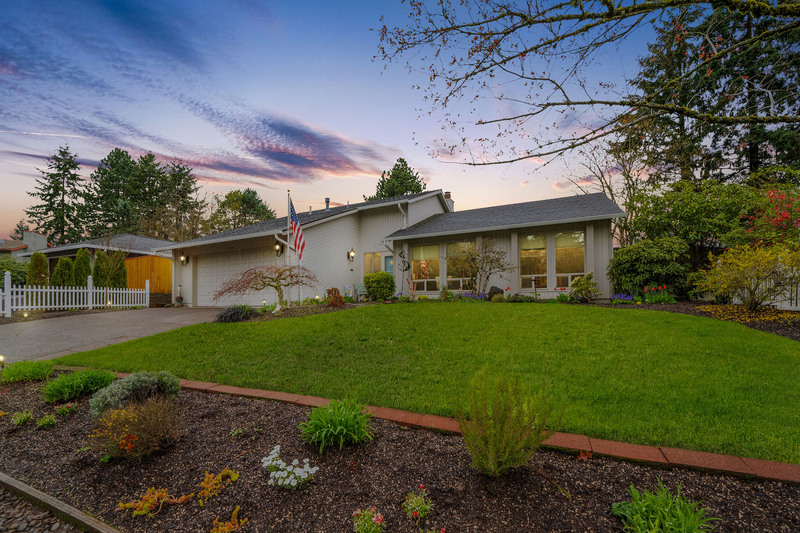 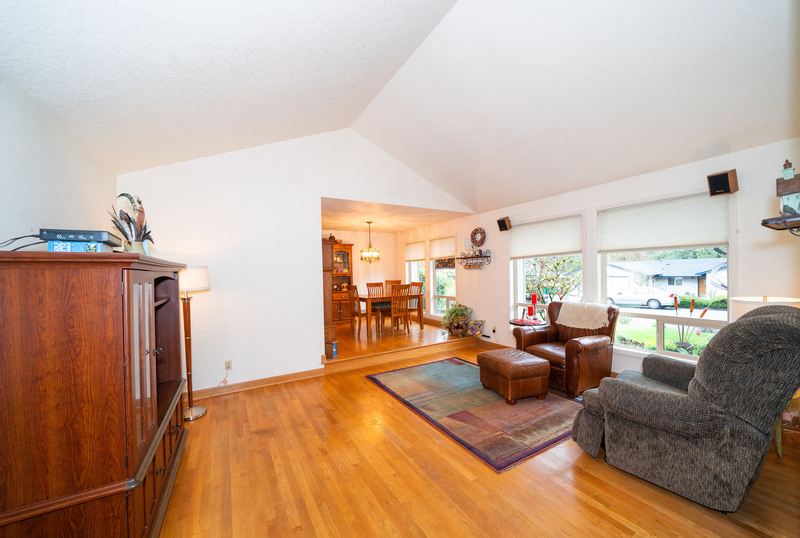 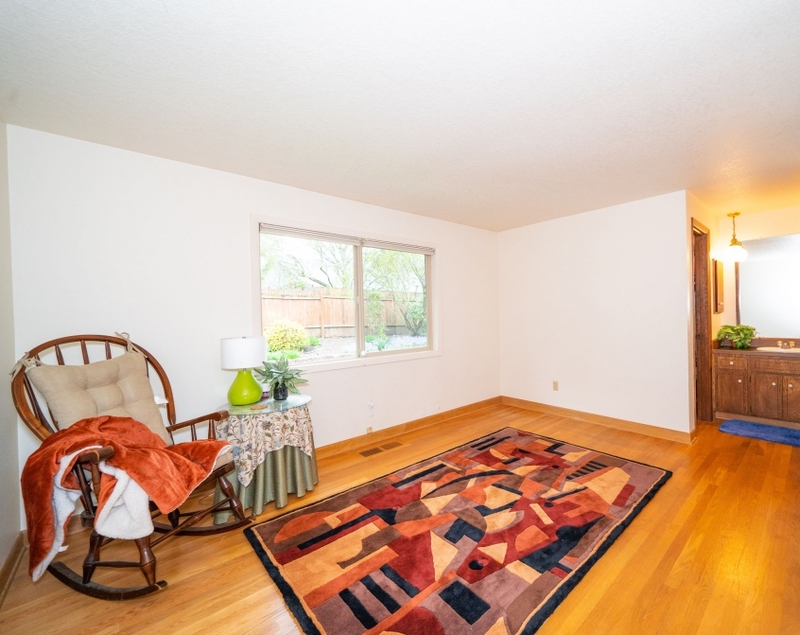 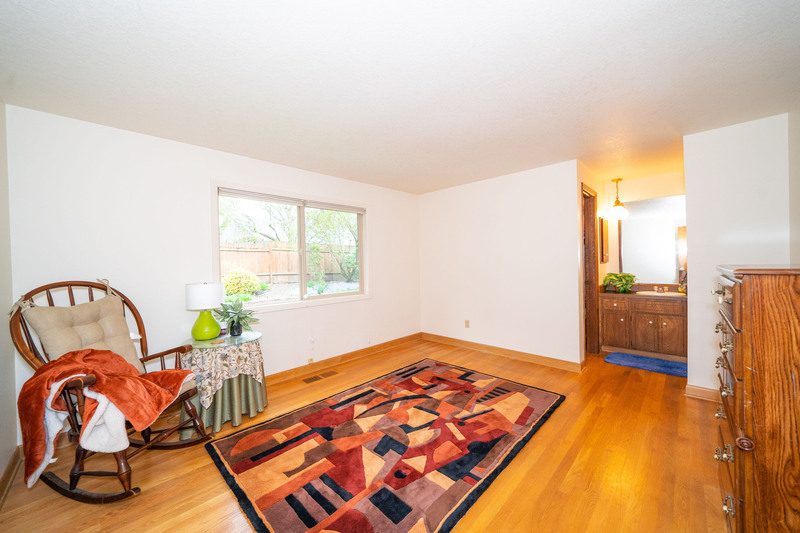 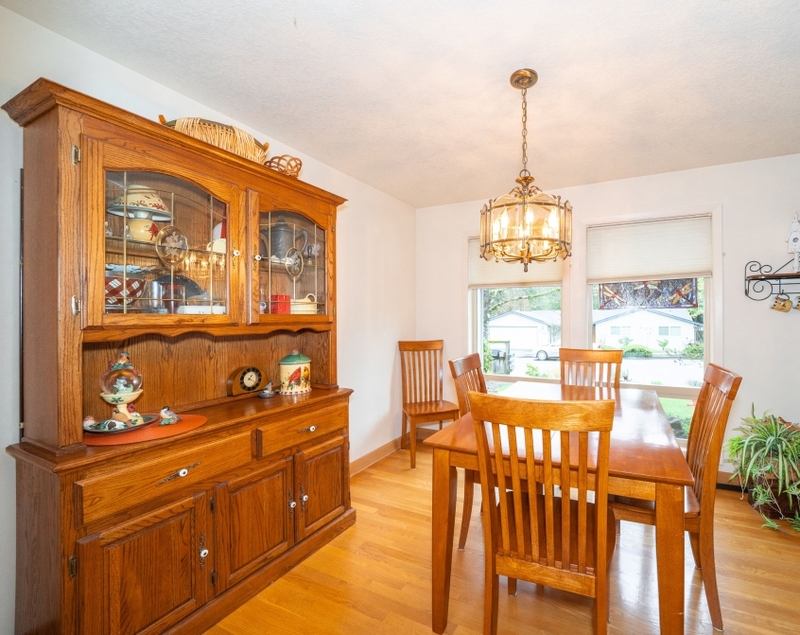 This Rare well maintained Tigard ranch has a lot to offer! 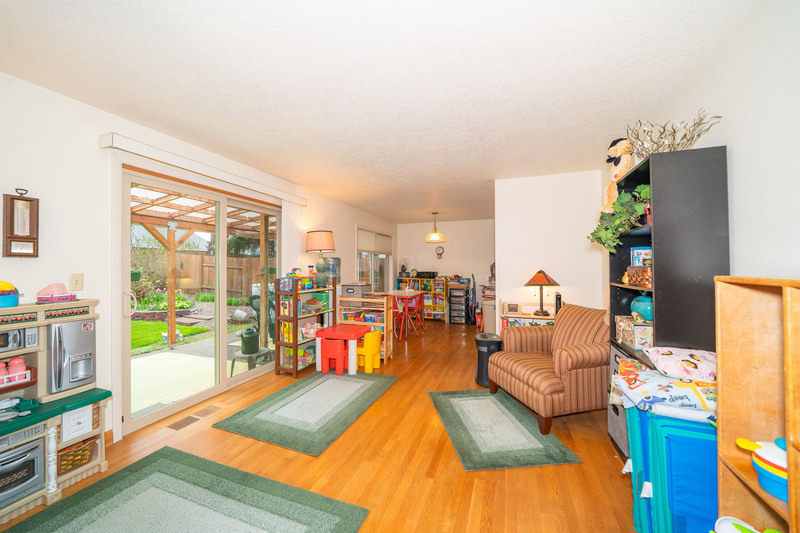 Inside you'll be treated to a sunken living room with vaulted ceilings, dining room, welcoming kitchen plus a family room with glass slider to back, all with gleaming hardwood floors throughout. 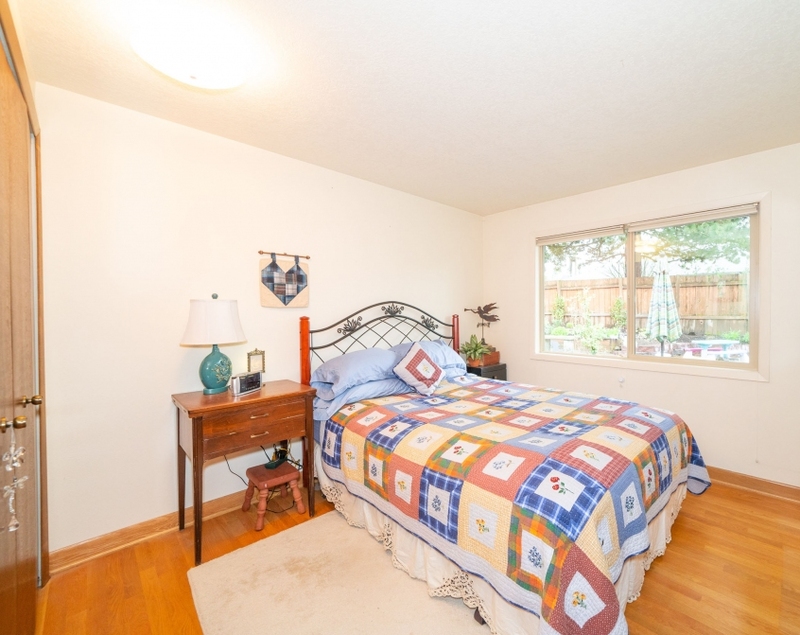 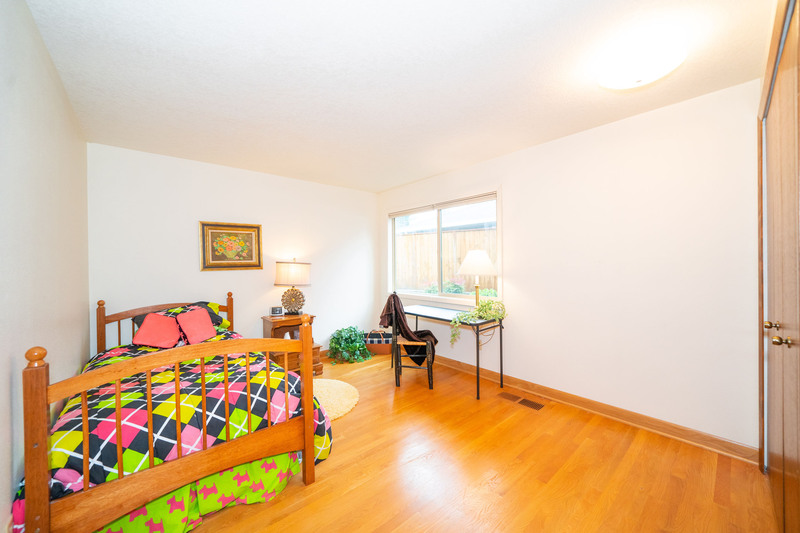 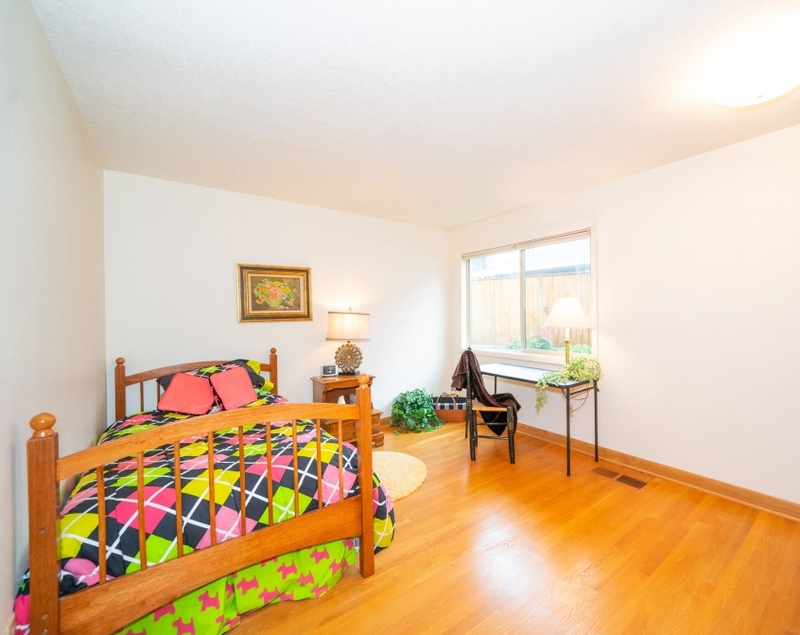 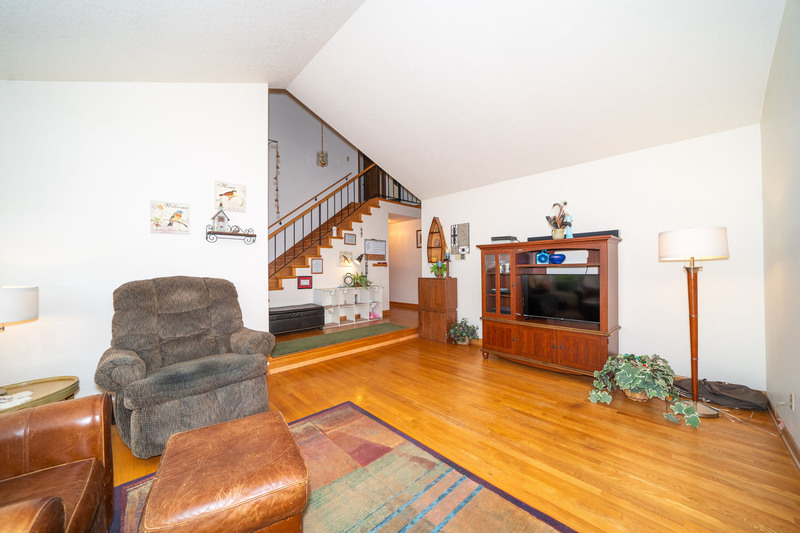 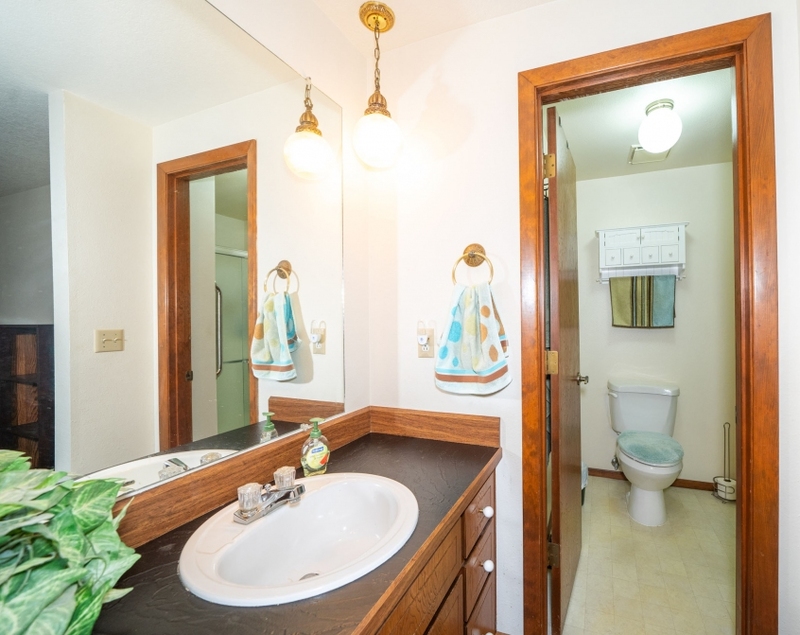 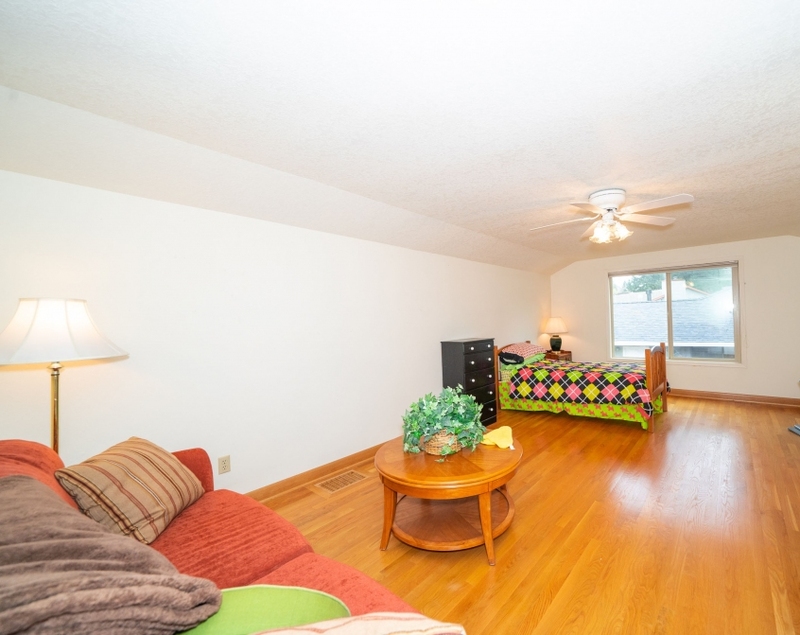 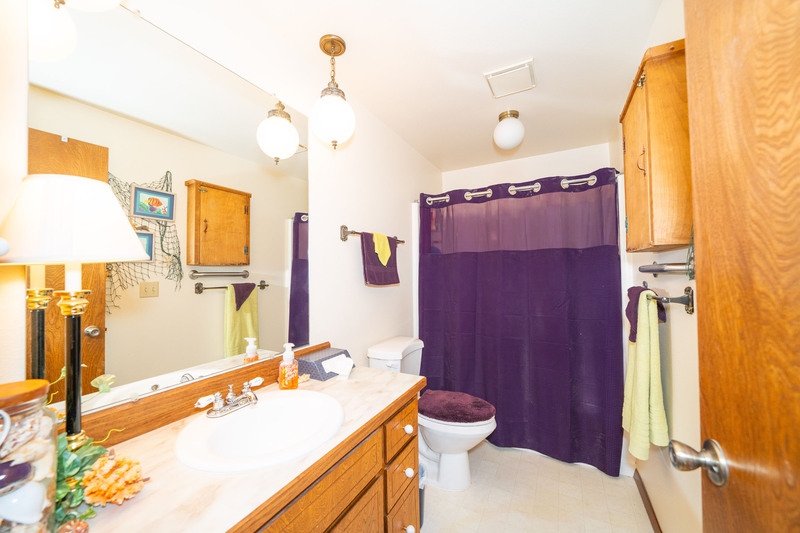 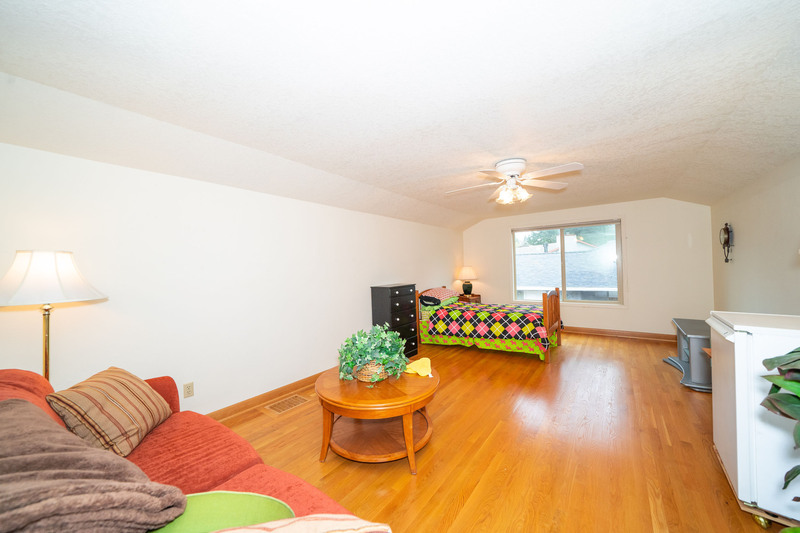 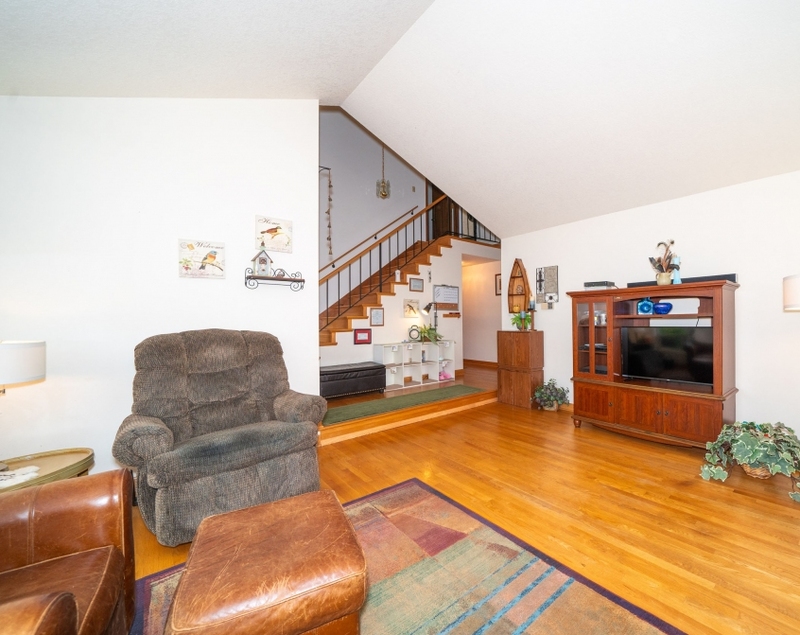 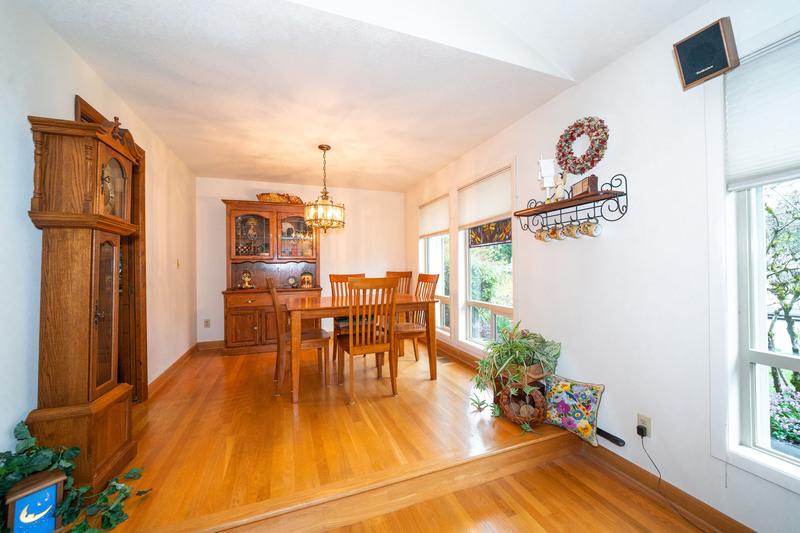 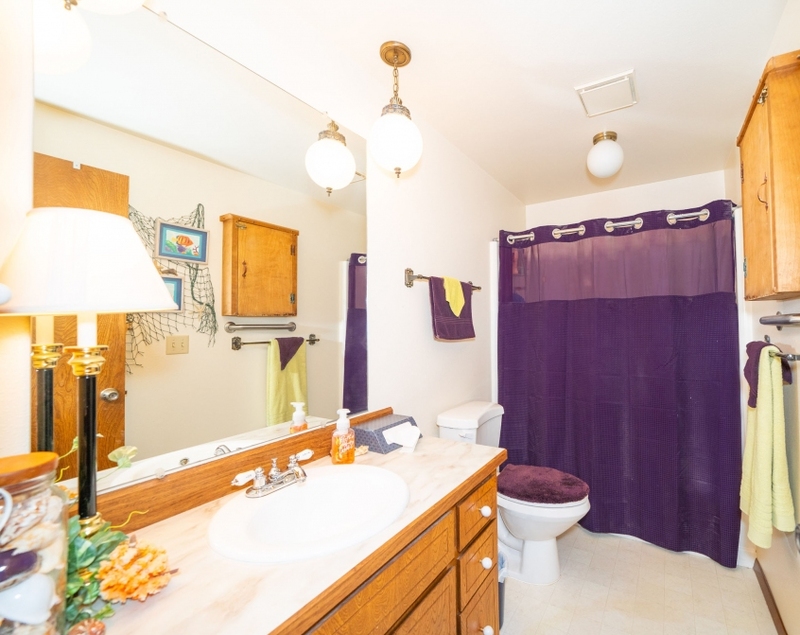 Room for everyone with a Master suite, 2 additional bedrooms, plus roomy upstairs bonus room. 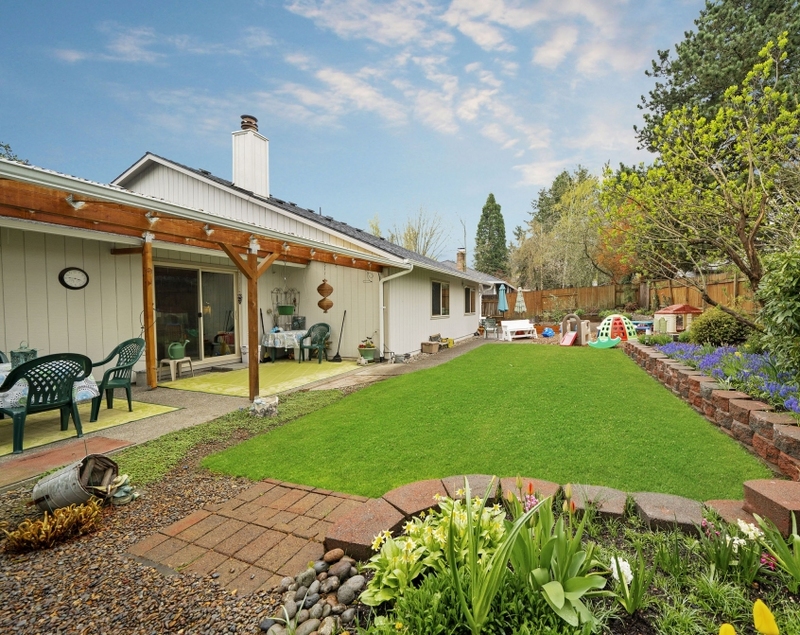 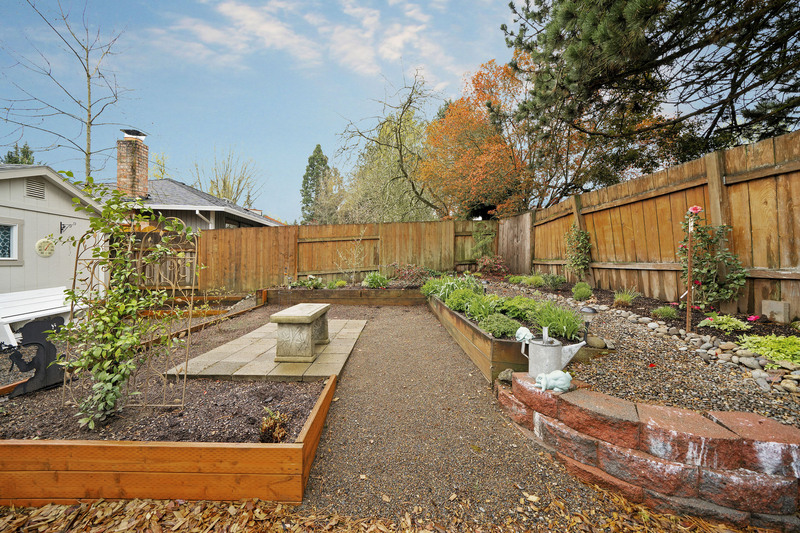 Step outside and relax in your large fenced backyard complete with covered patio, garden with raised beds and Tough Shed. 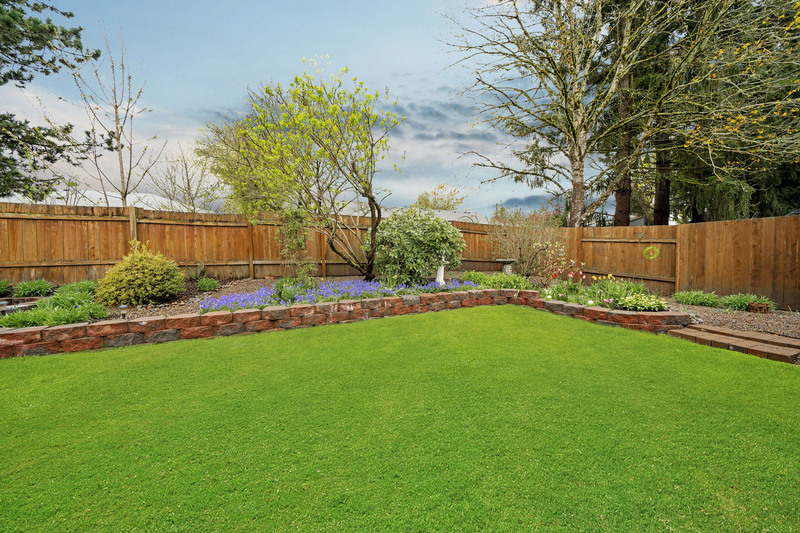 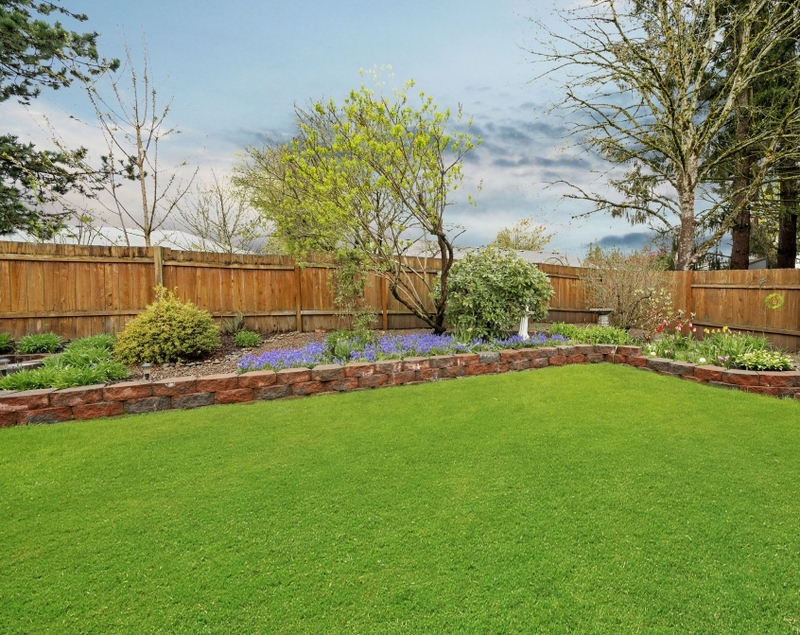 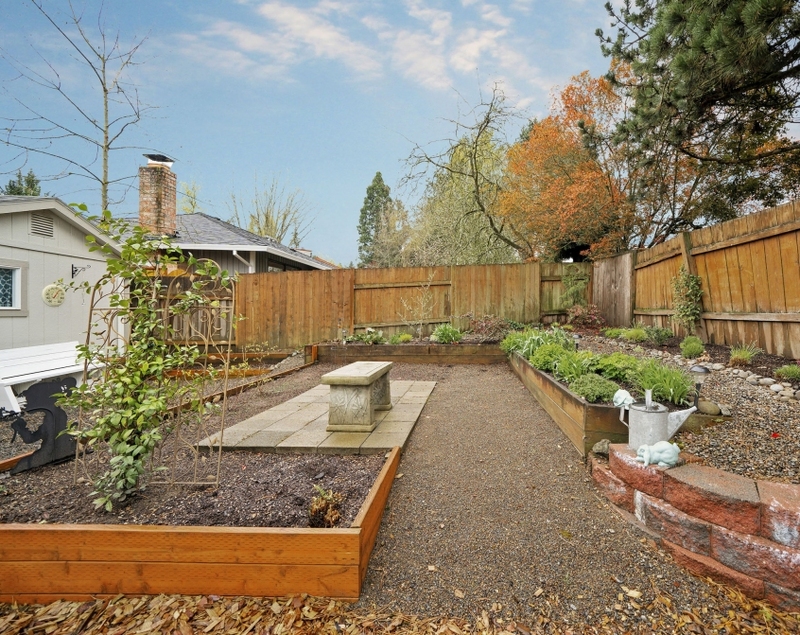 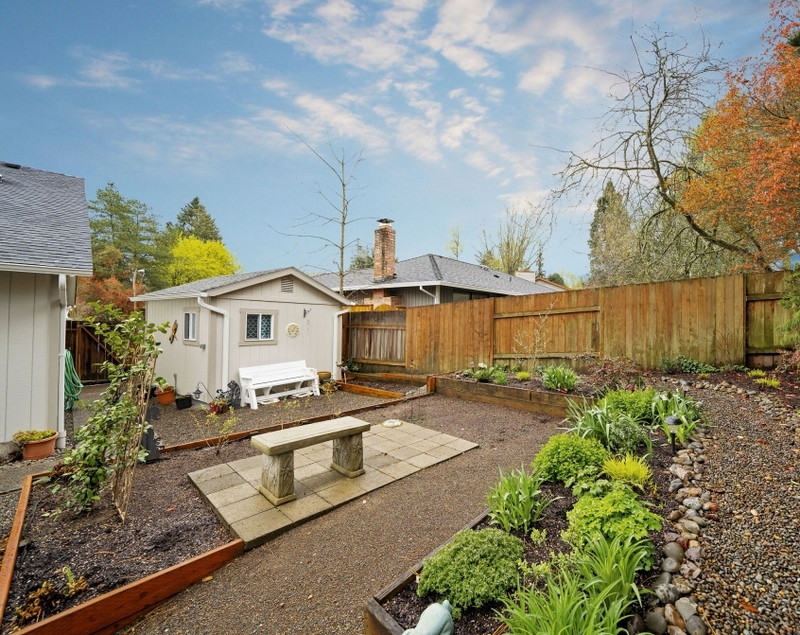 The spacious 0.18 acre lot is well manicured and perfect for gardening or entertaining. 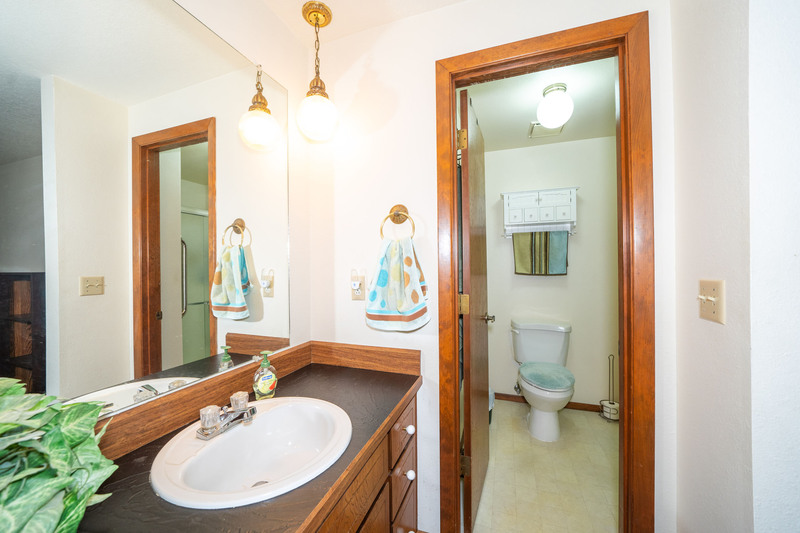 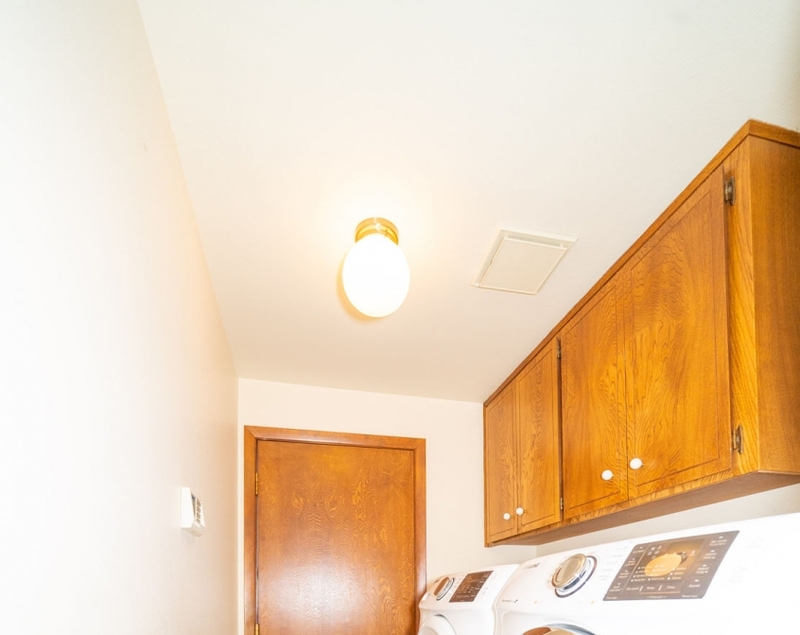 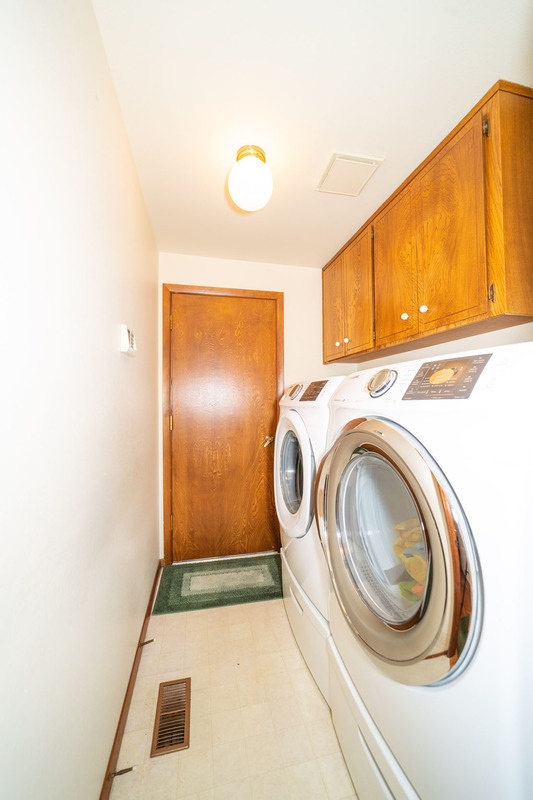 Additional recent upgrades include newer exterior paint, gutters, sprinkler system and water heater. 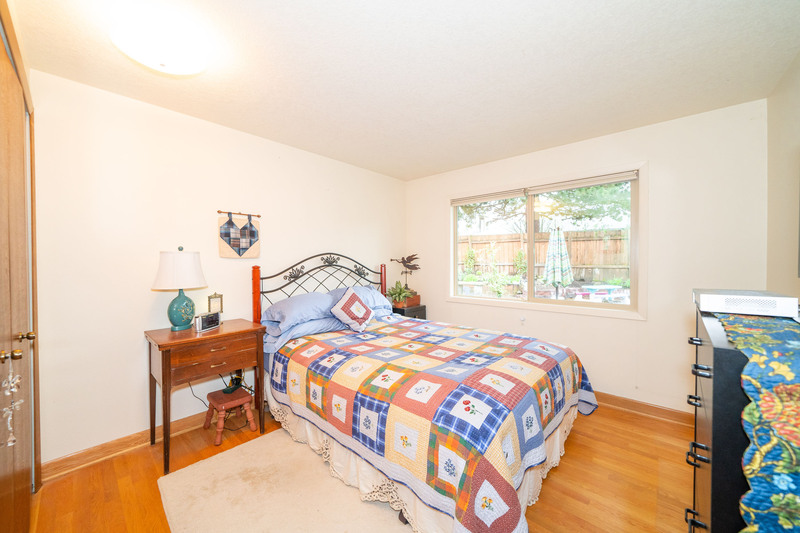 Conveniently located - just blocks to Englewood Park and close to Whole Foods, and a variety of local shopping and dining options. 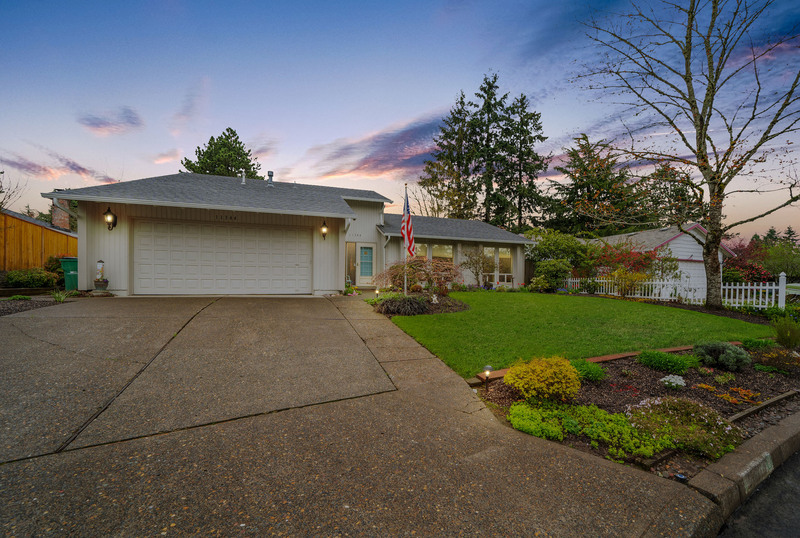 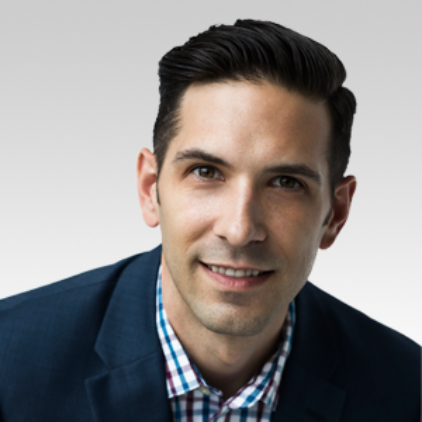 Contact Tony today to schedule a viewing of this property!